Brandon focused his undergraduate and doctoral studies in business, graduating in the top percentile of his class. He concentrates his practice in a variety of business matters and related areas, including entity formation, transactions, contracts, real estate, and litigation. Brandon represents all different types of businesses, entrepreneurs, and professionals - from start-up companies to real estate developers to established manufacturers. 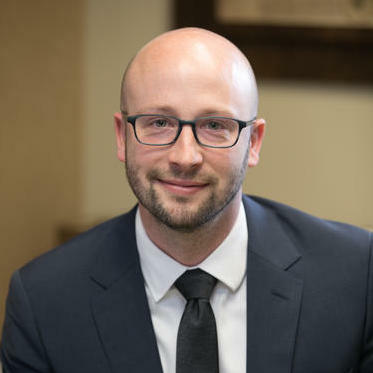 In addition to Brandon's specialties and experience, he practices with several other attorneys who each provide their own unique expertise. This allows Brandon to collaborate and achieve the best… read more possible representation for his clients. Brandon Fraim does not have any reviews yet. I work as an attorney specializing in business and real estate matters, including litigation.